Shutdown: View from deserted landmarks Jump to media player Tourists and American citizens in Washington DC and New York explain how they have been affected by the US government shutdown. 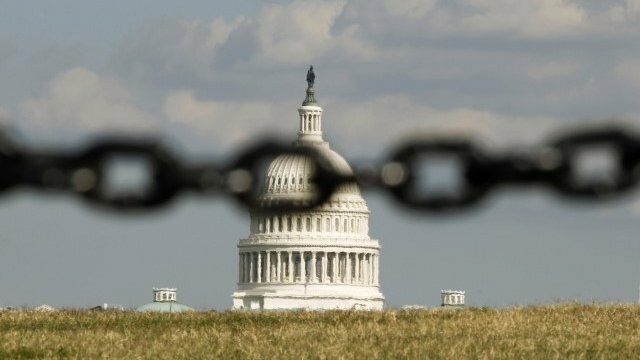 US shutdown continues amid standoff Jump to media player President Obama and Republican leaders in the House of Representatives are still no closer to ending their standoff, more than 24 hours after the first government shutdown in 17 years. 'Not pretty': Shutdown in California Jump to media player As the partial US government shutdown continues, federal offices are shutdown around the country. The BBC speaks to residents in Los Angeles to see how the shutdown is affecting them. 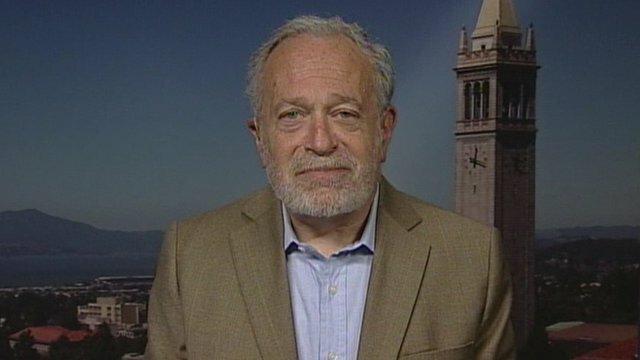 Former US Labor Secretary on shutdown Jump to media player As the partial shutdown of the US government continues, a former US Secretary of Labor has been outlining what the consequences may be for the US and world economies. 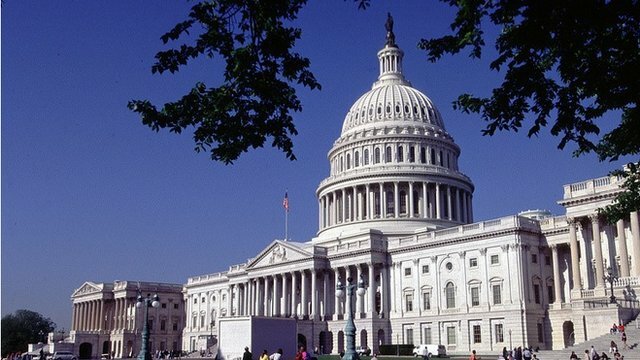 Federal worker: 'They're all ridiculous' Jump to media player Furloughed federal worker Joe Bartels opens up about not working during the US government shutdown. Obama blames Republicans over shutdown Jump to media player The US government has shut down, laying off hundreds of thousands of workers, closing national parks, and delaying vital services like passport renewal. 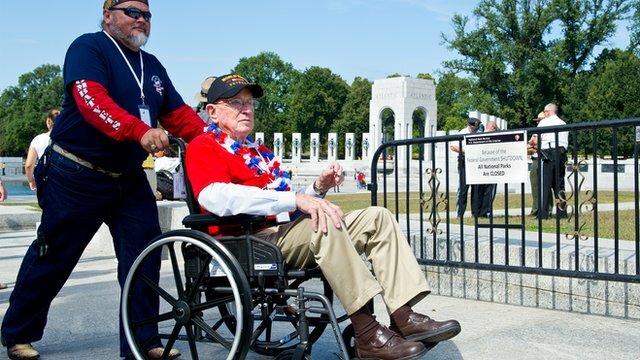 WWII veterans enter closed monument Jump to media player A group of military veterans who flew in from Mississippi as part of an arranged tour bypassed the gates at the World War II memorial. 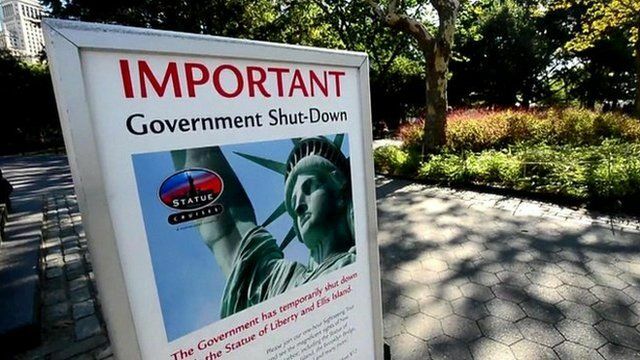 The first US government shutdown in 17 years has resulted in hundreds of thousands of workers on unpaid leave and monuments and museums closed. The shutdown is happening because President Barack Obama and Republican leaders in the House of Representatives were unable to agree a new budget. Tourists and federal workers in Washington DC and New York explain how they have been affected by the shutdown.